The company WIT France sells FLACONWIT® wine. The FLACONWIT® is the first individual container allowing fine wines and spirits to be sold by the glass, with the same quality and long-life guarantee as the original bottle. FLACONWIT® was developed and fine-tuned by an oenologist and sommelier, who founded the Bordeaux-based company WIT France. 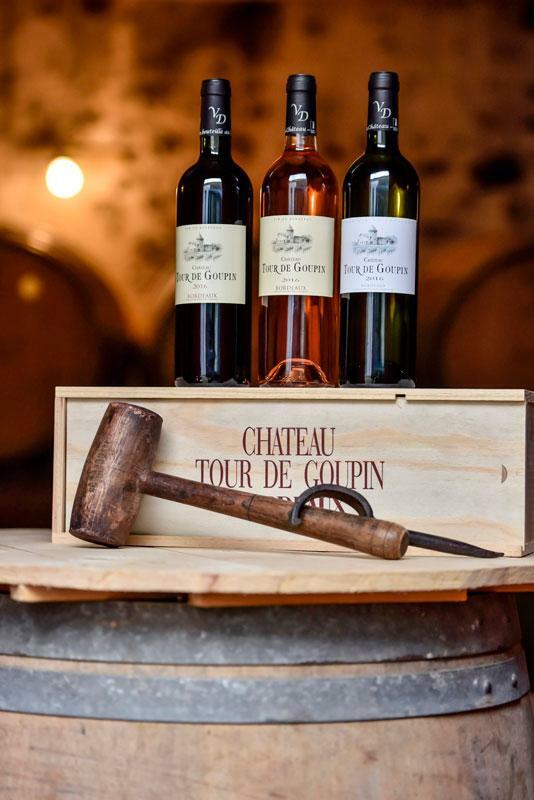 For more than ten years, WIT France has used its patented bottle, manufacturing process and expertise to sell the finest wines in individual containers. The greatest names in France and across the world now trust WIT France to package and sell their wines in an individual format. A passion for quality and a job well done are the key preoccupations of our Bordeaux teams, in order to respect and showcase the work of the exceptional winemakers who entrust fruits of their labours to us. WIT France also works with the most prestigious brands and high-end spirits.